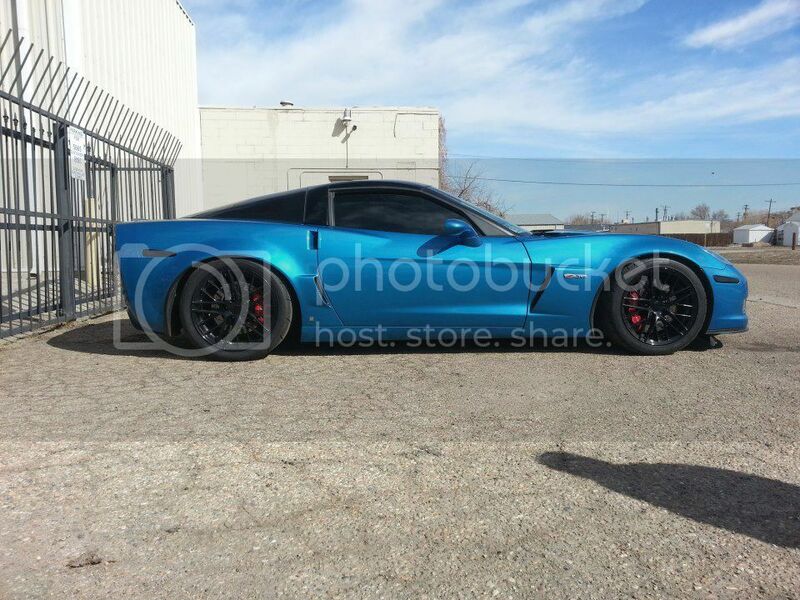 This is kinda a feeler but I am thinking about selling my low mileage Z06 and buy 2013 GTR. I am still not sure but I would like to try that plateform. Car is in good condition. I went through a lot to get to this point. I believe I have a very solid setup. 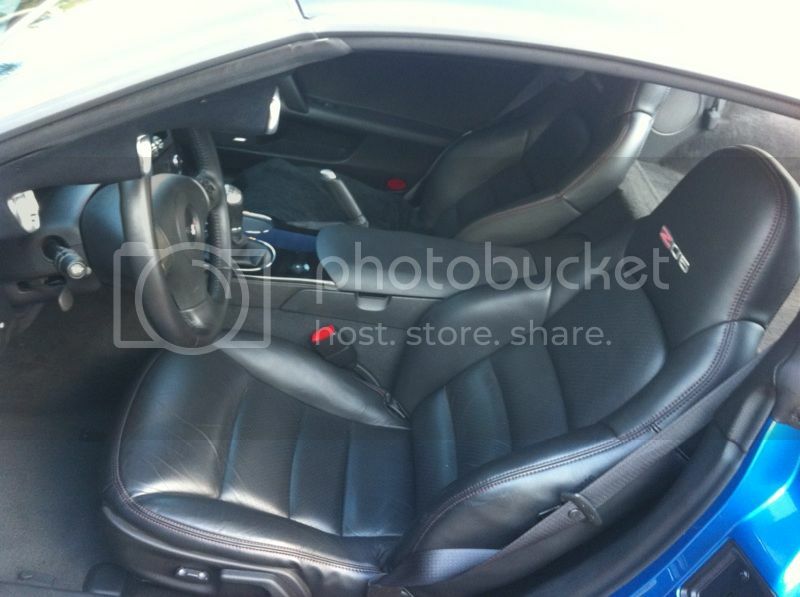 Car was driven in nice days and weekends (obviously with only 5k miles). NEVER went to the drag stripe. Only highway pulls and Dyno pulls. Seriously the car wasn't abused. Yes I raced it but that's why it was built for. I was planning to take it to the track and that's why I put a roll bar in it but didn't have the chance and all the tracks around me are not open yet. Here is a list of modifications I have in this car. Feel free to ask questions and I will try to answer them to best of my knowledge. - Dallas Performance 10-Rib F1R Procharger Kit w/ Direct Drive. - Snow Duel Methanol Kit w/ Rear Hatch Tank. I am sure I am forgetting some stuff but let me know if you have any questions. Car is located in Denver, CO. pm your number for pictures. Last edited by 999rwhp; 04-09-2013 at 03:01 PM. 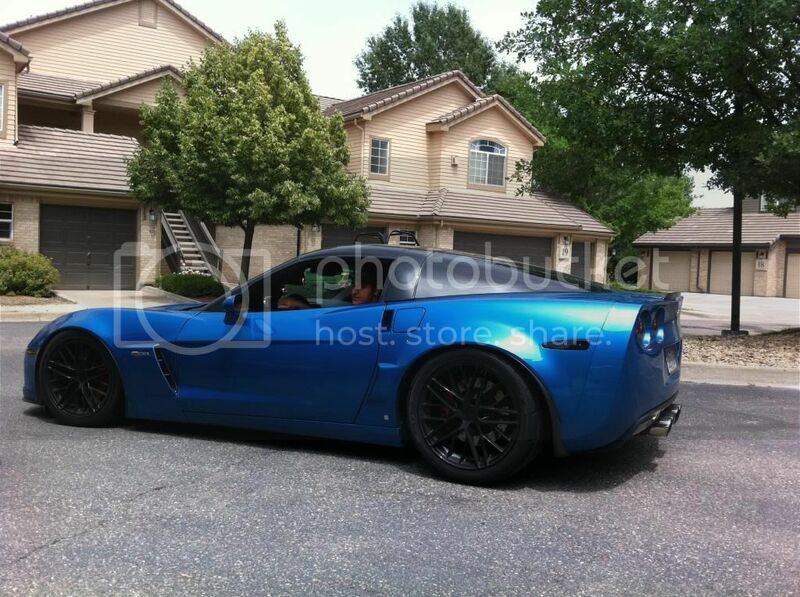 Let me help, great looking car looks like a ZR1. Last edited by Brandon619; 04-10-2013 at 08:21 AM. I can vouch for this car. a beast in every way. Very nice car and build. 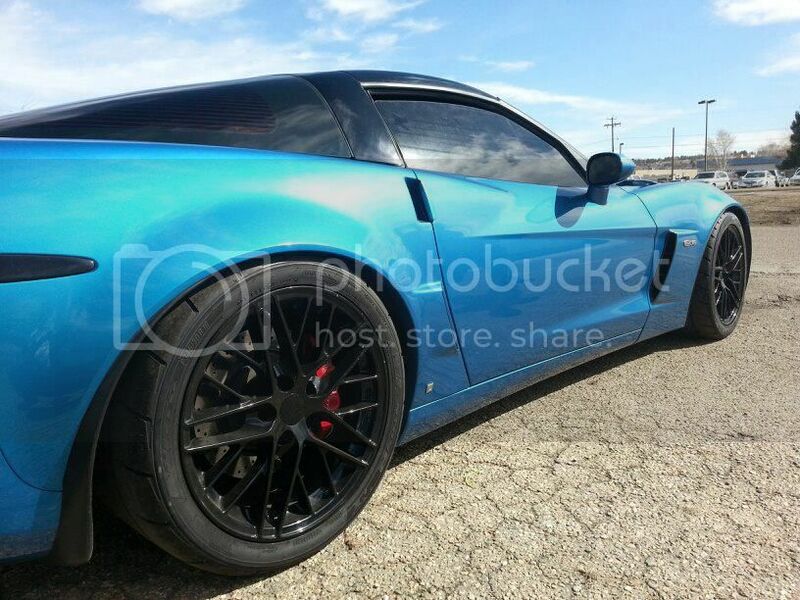 hard to find a nice 1000+whp z06 with less than 6k miles! good luck buddy!! 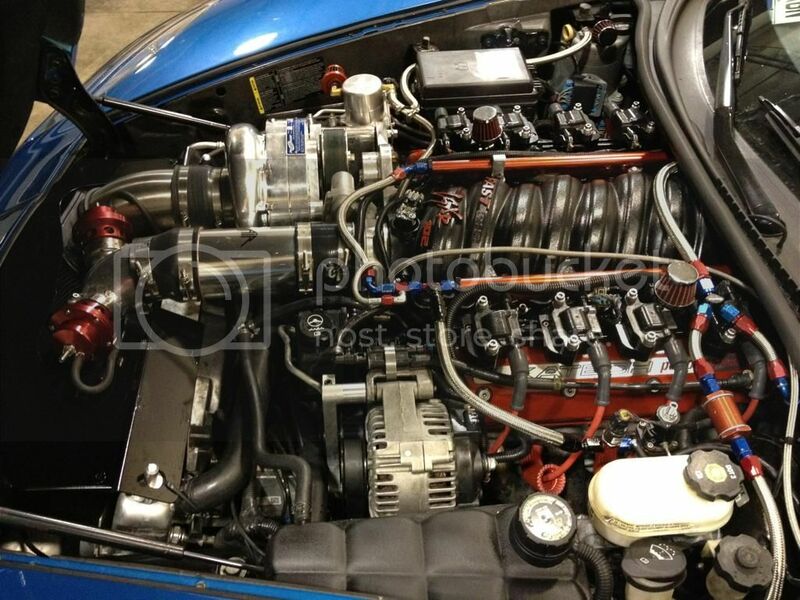 what would it cost to put a f1x on this and would the fuel system and other things match up? What would the hp increase to? Whats it lowered with? stock bolts cut bushing or what looks good man.